Looks like we know where your paycheck's going. (SPOT.ph) Done shopping for your summer wardrobe? Nope, we didn't think so—and are you ever really going to be done? 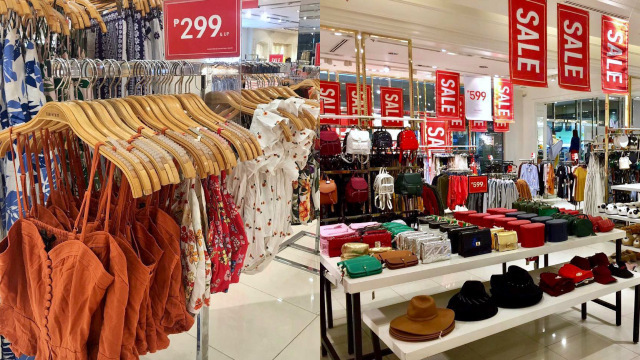 We know you can't get enough of flowy pants, chic sandals, fresh sneakers, cute hats, pretty swimsuits, and other vacay-ready pieces, but if your wallet needs a bit of a break, drop by Forever 21. 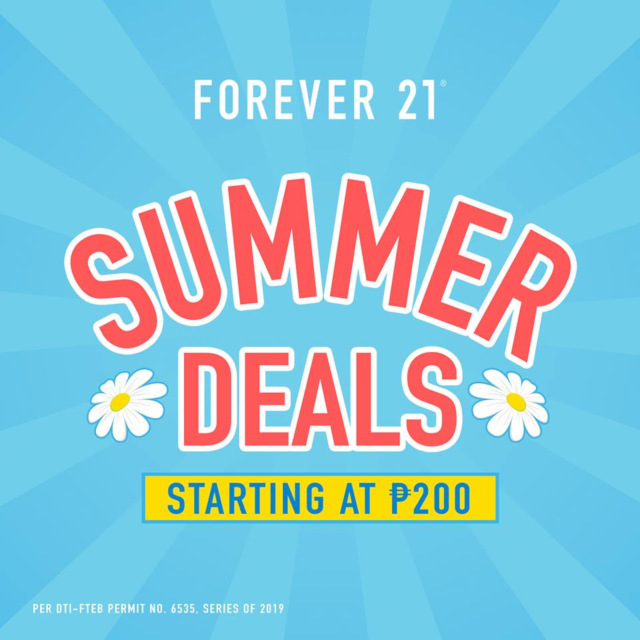 Their Summer Deals will let you score pieces for as low as P200! 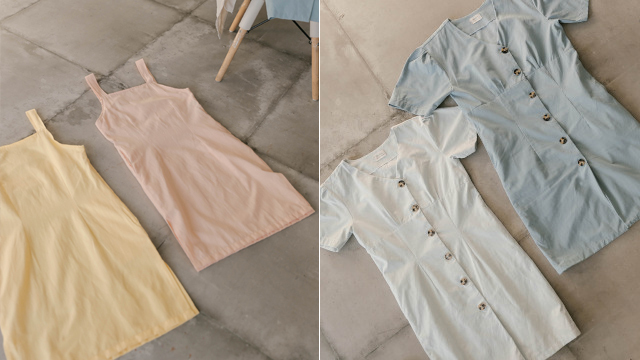 Round up the squad and ready your wallets because you can snag something new for your summer OOTDs with pieces starting at P200. 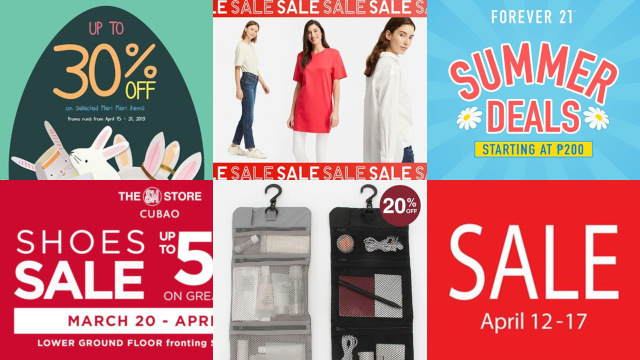 You may want to scour every corner of the store or even browse a couple of branches just to make sure you don't miss out on any sweet deals. See a list of Forever 21 branches.